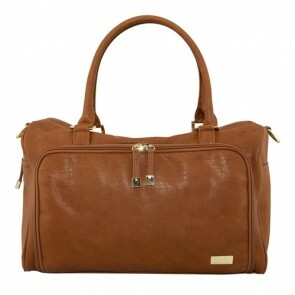 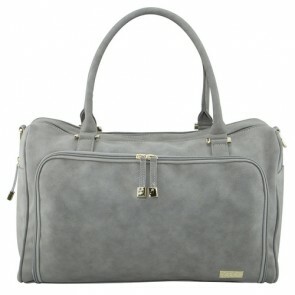 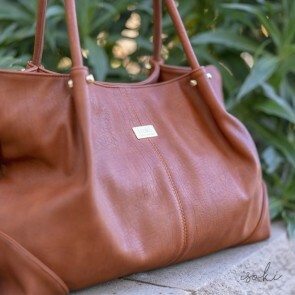 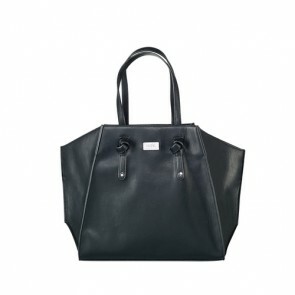 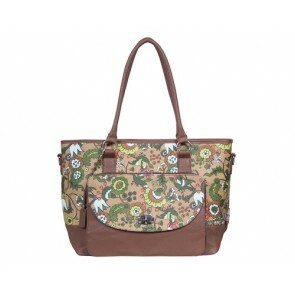 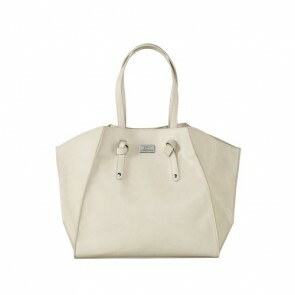 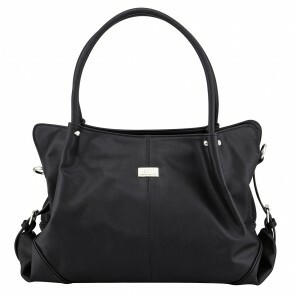 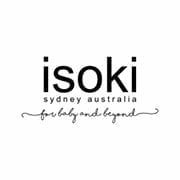 Isoki nappy bags complement any stylish stroller and goes perfectly with mums wardrobe! 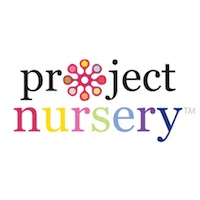 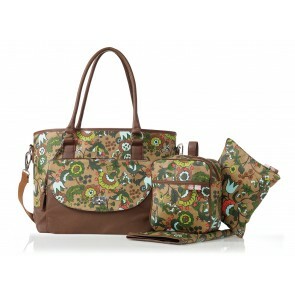 These super lightweight nappy bags are made from high quality materials. 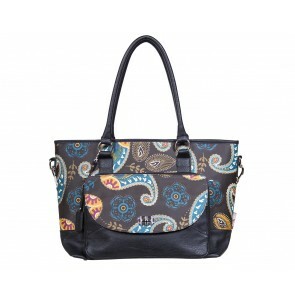 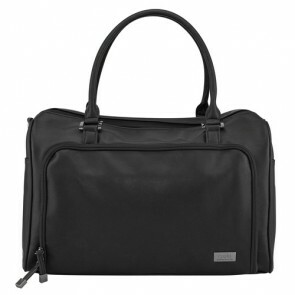 Isoki features multiple storage pockets inside and out, which keep your keys, phone, nappies and wipes in easy reach. 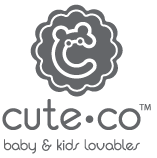 The innovative baby nappy bags have vertical outside pockets which gives you easy access to your baby essentials. 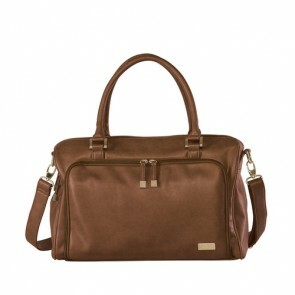 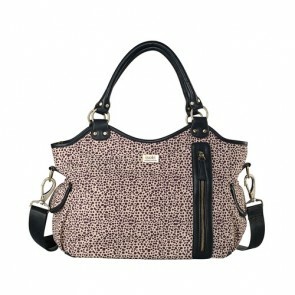 With all it’s features and stylish designs, you can see why the Isoki Nappy Bags are heaven sent!